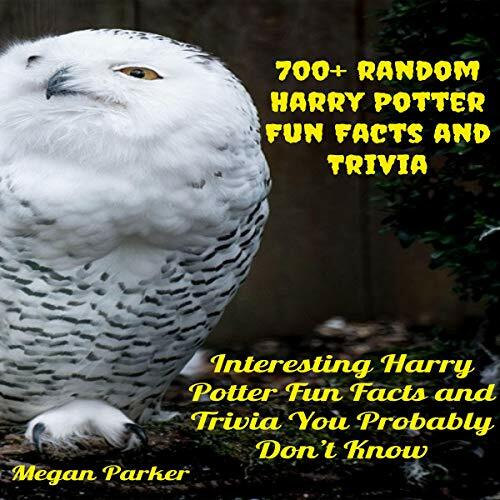 Over 700 Harry Potter fun facts and trivia you must know if you are a true Harry Potter fan. This excellent book has more than 700 facts that will surprise and amaze your family and friends. If you love Harry Potter and want to increase your knowledge of the series, this is the perfect way to do it - you can even use these fantastic facts to make the ultimate quiz for your friends!